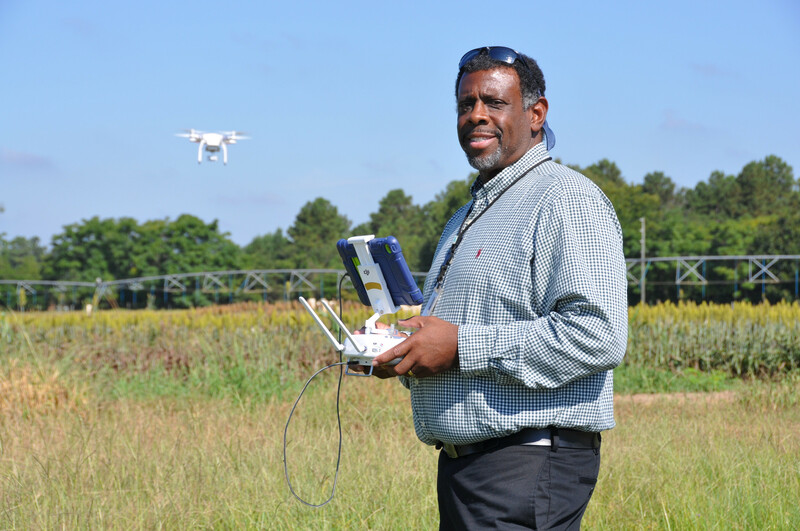 SoAR champions food and agricultural research. 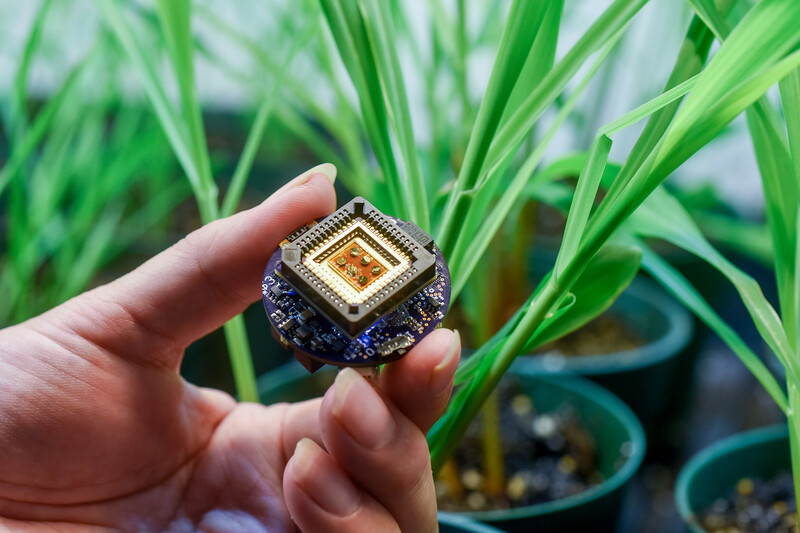 Our mission is to increase support for USDA's AFRI program, which funds competitive science for thriving farms and a healthy nation. 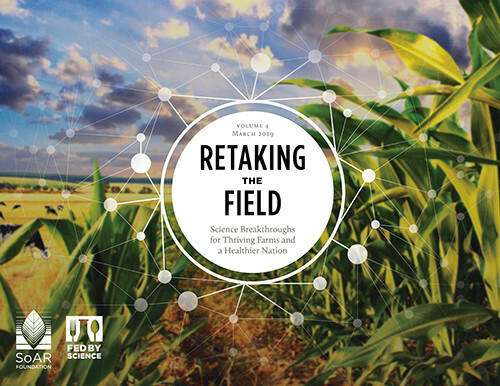 New Report: “Retaking the Field: Science Breakthroughs for Thriving Farms and a Healthier Nation” highlights research from the SoAR Foundation and 20 FedByScience universities. Explore the stories.